Two University of Mississippi faculty members had books recognized by the Atlanta Journal-Constitution as among the best pieces of southern literature published in 2018. Kiese Laymon’s memoir Heavy and Chris Offutt’s novel Country Dark were among eleven titles selected as the best southern books of 2018. Laymon serves as the university’s Ottilie Schillig Professor in English and Creative Writing. 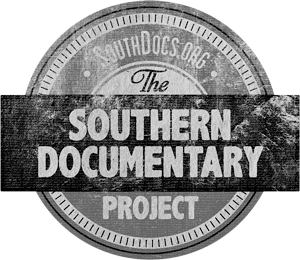 He hails from Jackson, and his memoir Heavy captures his difficult upbringing as a poor, black, and abused child growing up in Mississippi. Heavy also landed on the New York Times Book Review’s 100 Notable Books of 2018. His panel for this year’s Oxford Conference for the Book is Friday, March 29, at 2:30 p.m.
Offutt’s Country Dark is a novel about a Korean War veteran returning home to east Kentucky and running moonshine to support his wife and five children. Offutt serves as associate professor of English and screenwriting at Ole Miss. 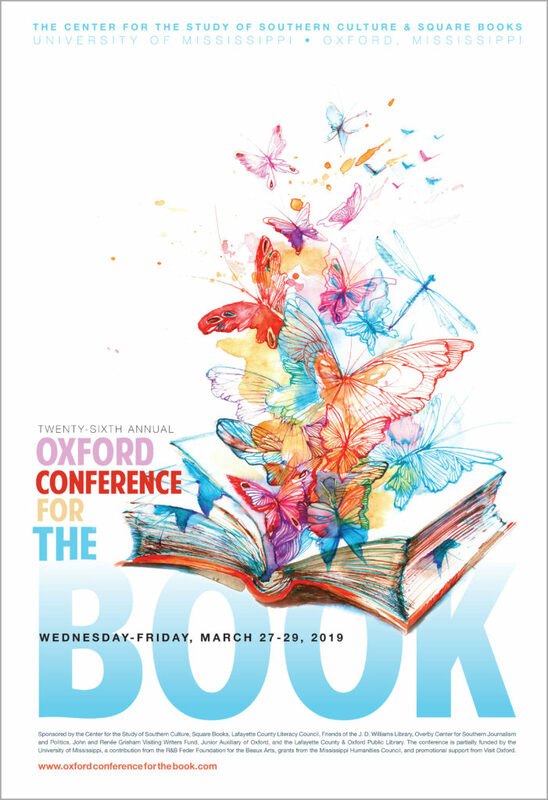 Offutt was a featured author at the 2018 Oxford Conference for the Book.